which will make your tactical yet looking awesome. metal construction so it'll last a very long time. Having an extendable stock will make things more exclusive! Adattatore tubo - calcio M4 per serie Kriss Vector Aeg. potrete usare qualsiasi calcio per serie M4 Aeg. 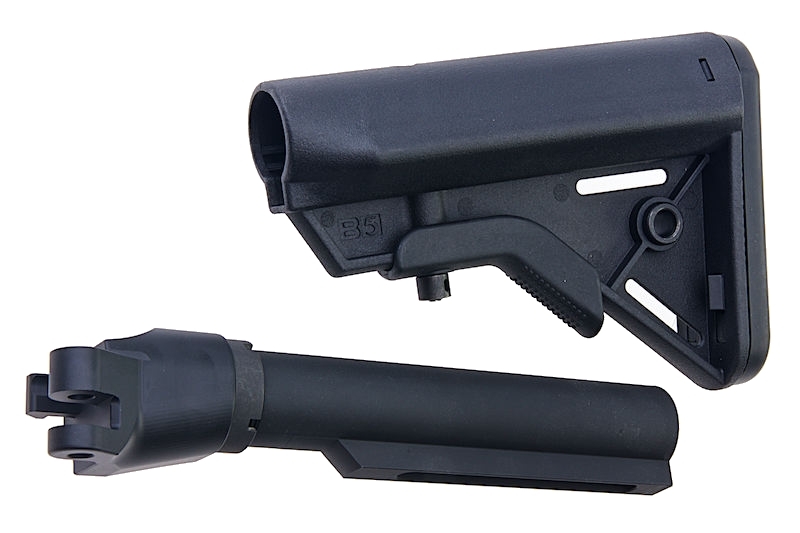 Compatibile serie GBB & AEG.